This topic describes what’s needed to author Microsoft Dynamics CRM reports. For Microsoft Dynamics CRM (on-premises), this topic assumes you already have a functioning deployment of Microsoft Dynamics CRM Server. For information about Microsoft Dynamics CRM (on-premises) requirements for reporting, see Microsoft Dynamics CRM reporting requirements. To write Fetch-based reports, the Microsoft Dynamics CRM FetchXML language. Microsoft SQL Server Reporting Services. Microsoft Dynamics CRM uses Microsoft SQL Server Reporting Services as the report engine. Microsoft Visual Studio 2012 or Microsoft Visual Studio 2010. 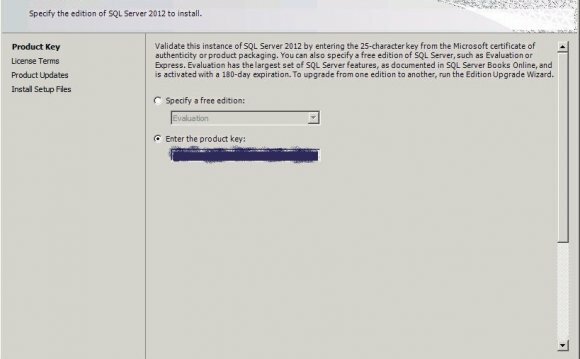 SQL Server Data Tools . This is a report authoring environment that is used as a plug-in Microsoft Visual Studio. Microsoft Dynamics CRM Report Authoring Extension . This is required if you are writing custom Fetch-based reports. Notice that Microsoft Dynamics CRM Online only supports Fetch-based reports. Microsoft Dynamics CRM Report Authoring Extension must be installed on the computer where Microsoft Visual Studio and SQL Server Data Tools are installed. Download: CRM 2016 Report Authoring Extension. For installation instructions, see Install Microsoft Dynamics CRM Report Authoring Extension. To deploy custom reports to Microsoft Dynamics CRM, you must have a Microsoft Dynamics CRM account and a security role assigned to you that includes the PublishReport privilege. By default, the System Customizer and System Administrator security roles include these privileges.